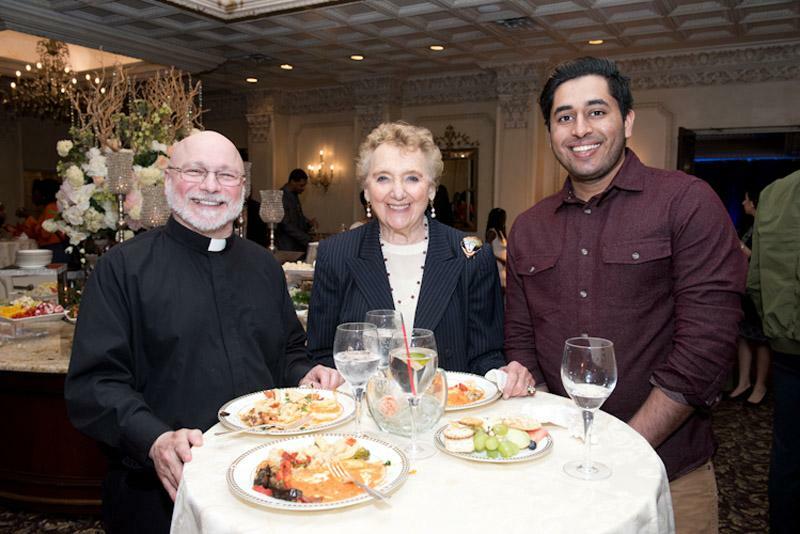 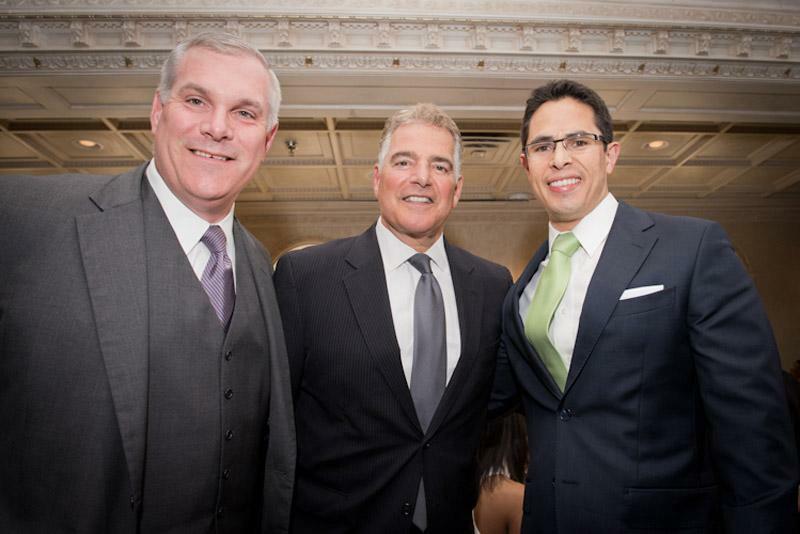 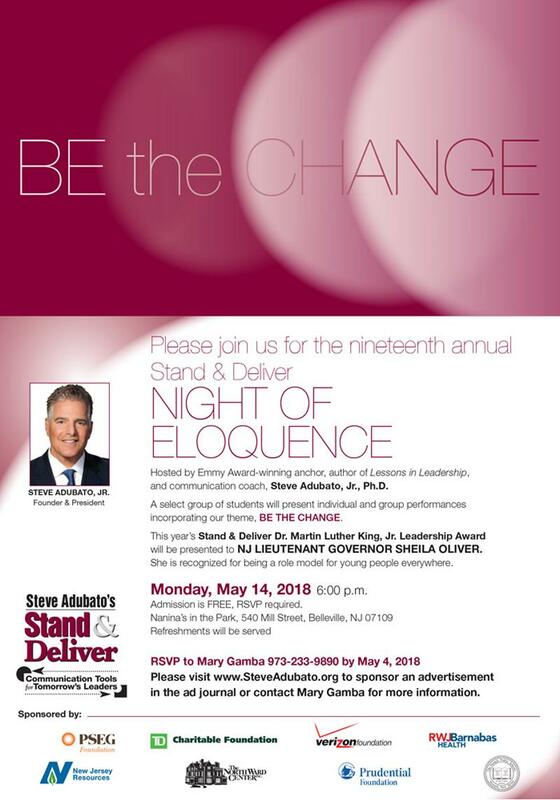 On Monday, May 14, 2018, the 19th Annual "Night of Eloquence" took place at Nanina's in the Park in Belleville, NJ. 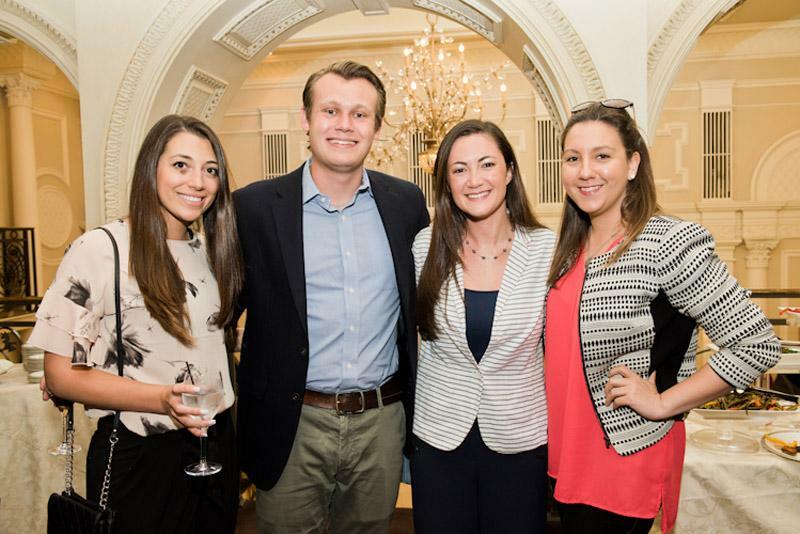 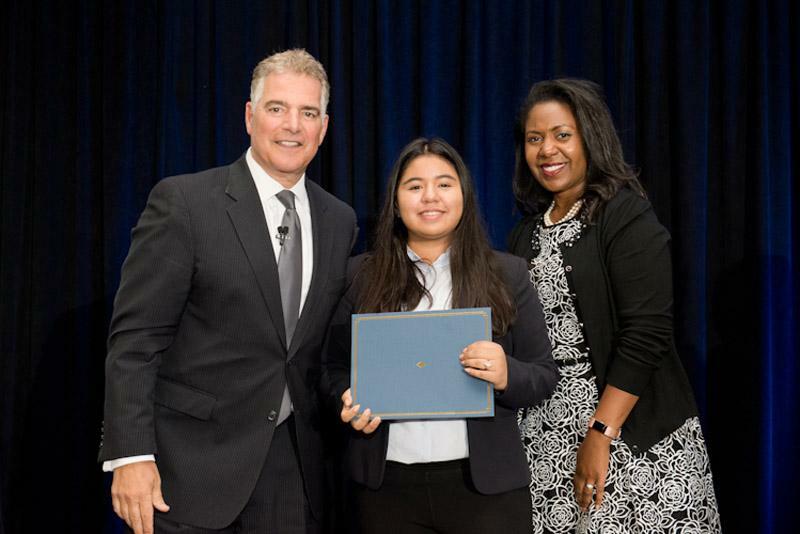 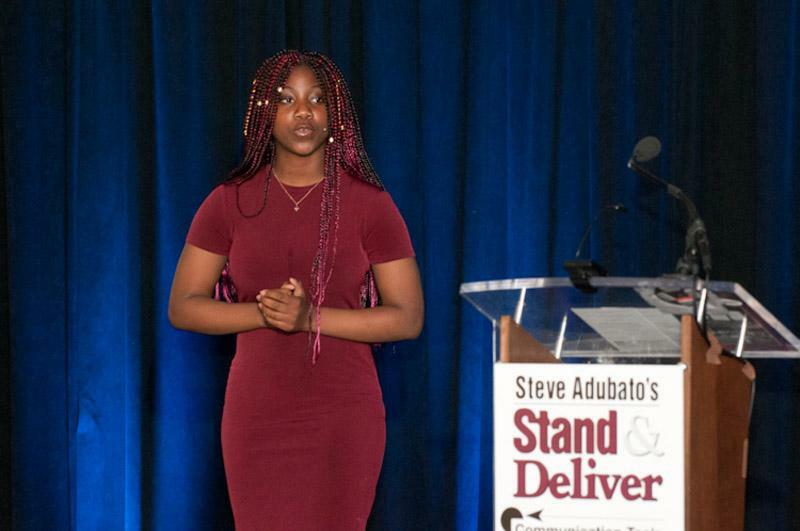 As in years past, it was a celebratory event recognizing outstanding individual and team student performances in the presentation of their "Be the Change" plans for bringing realistic, positive change to their communities. 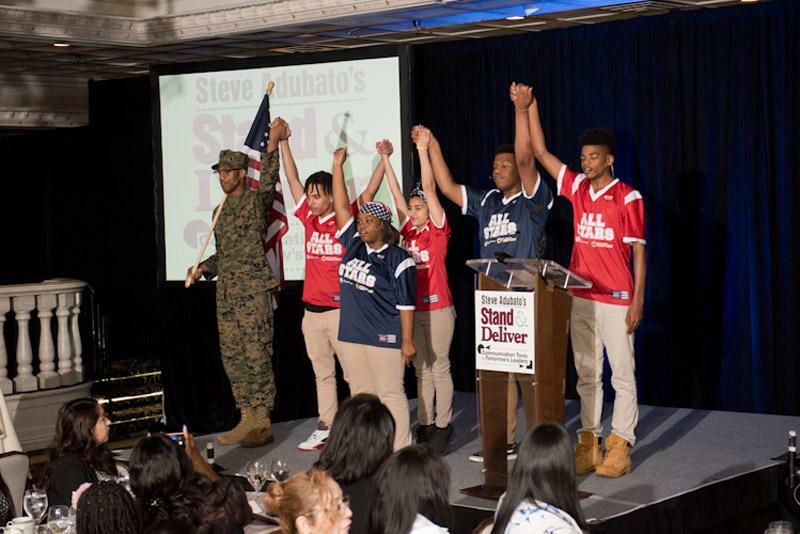 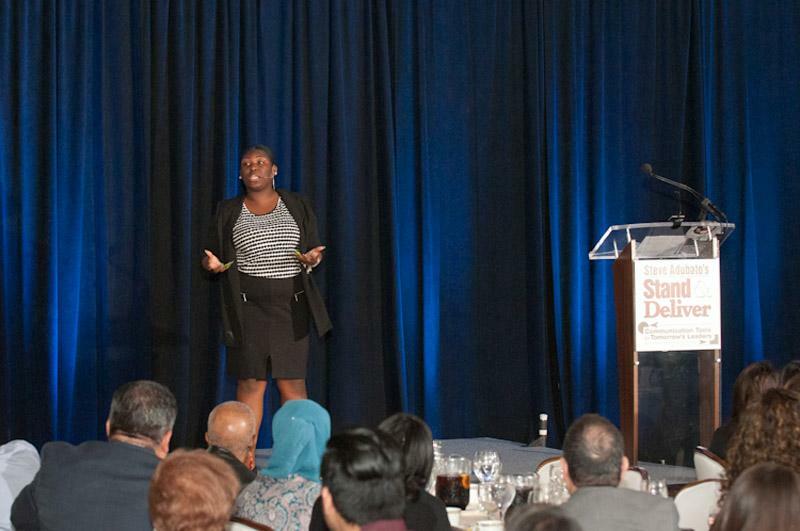 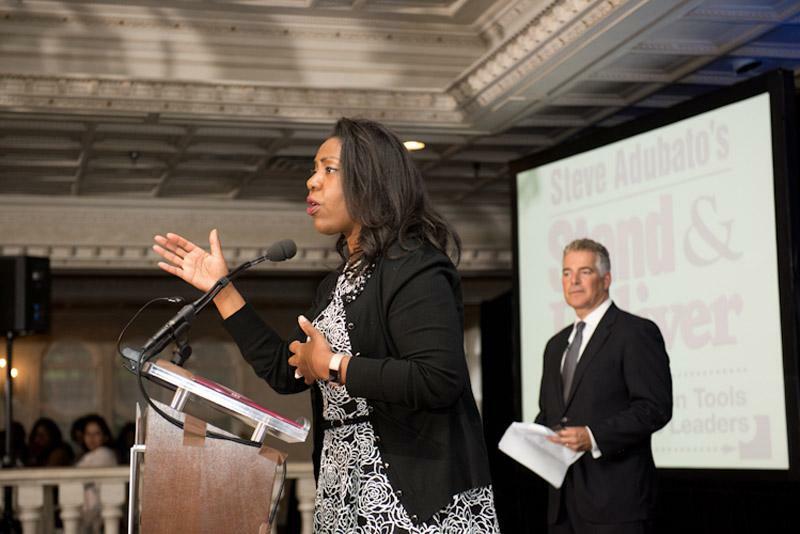 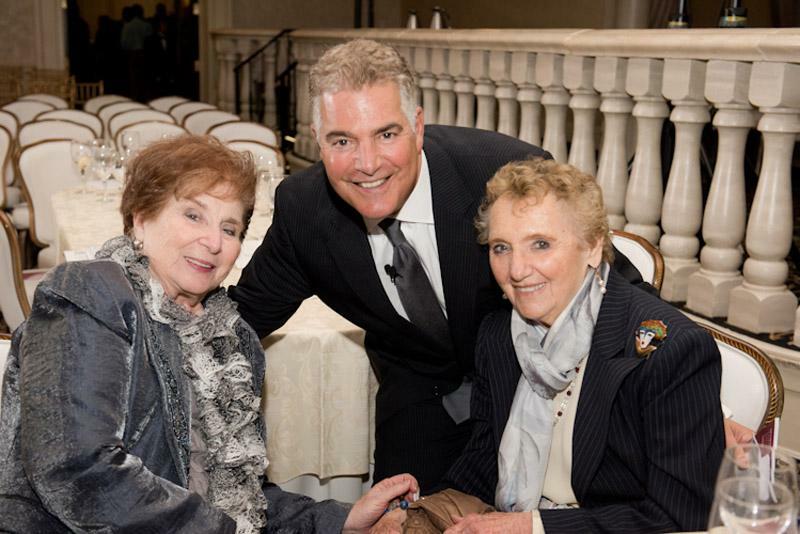 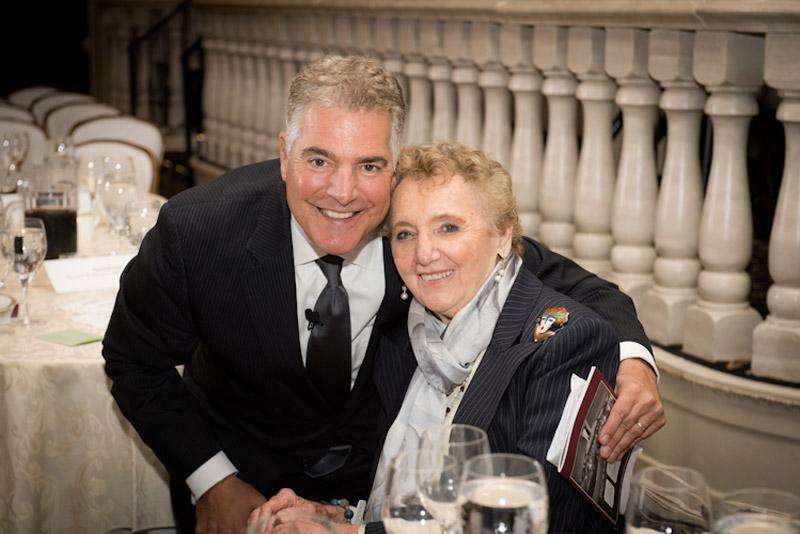 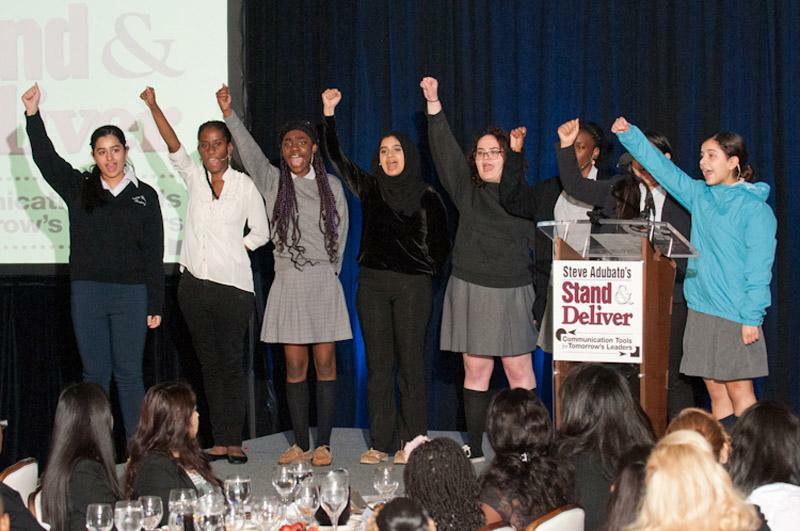 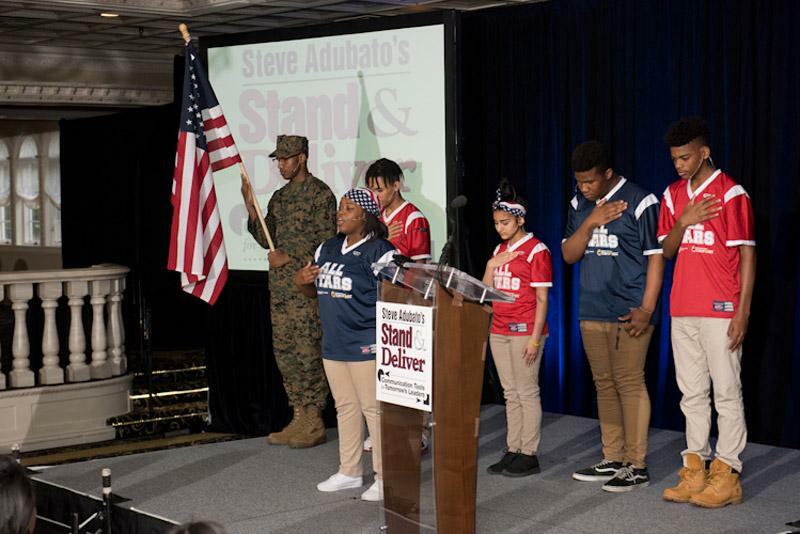 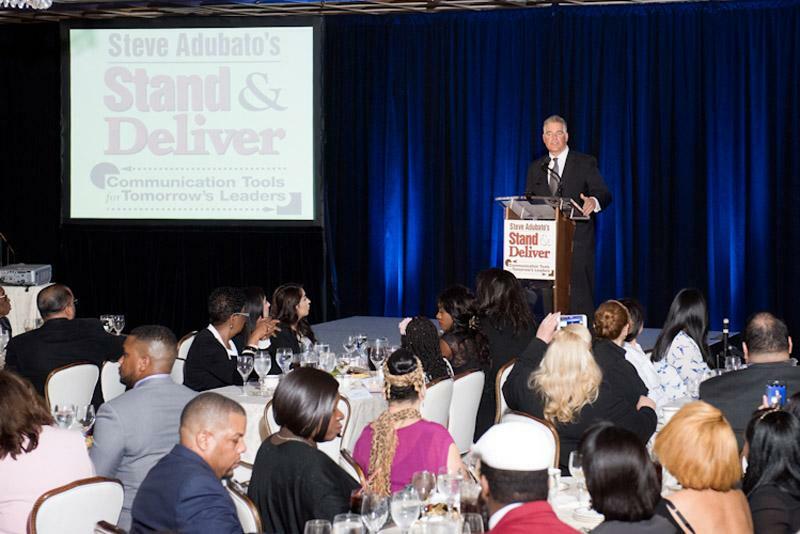 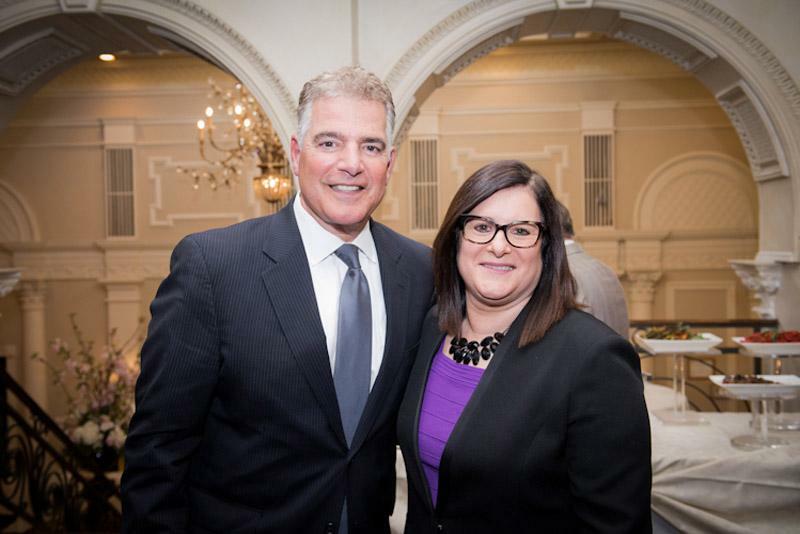 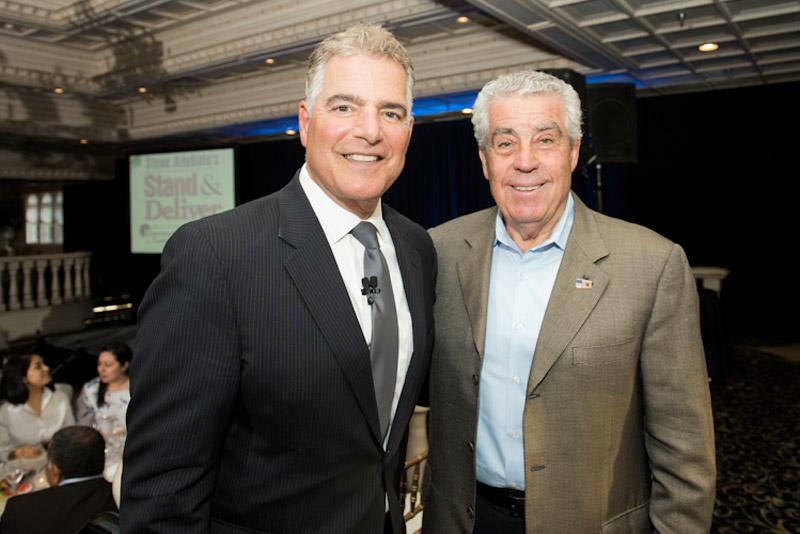 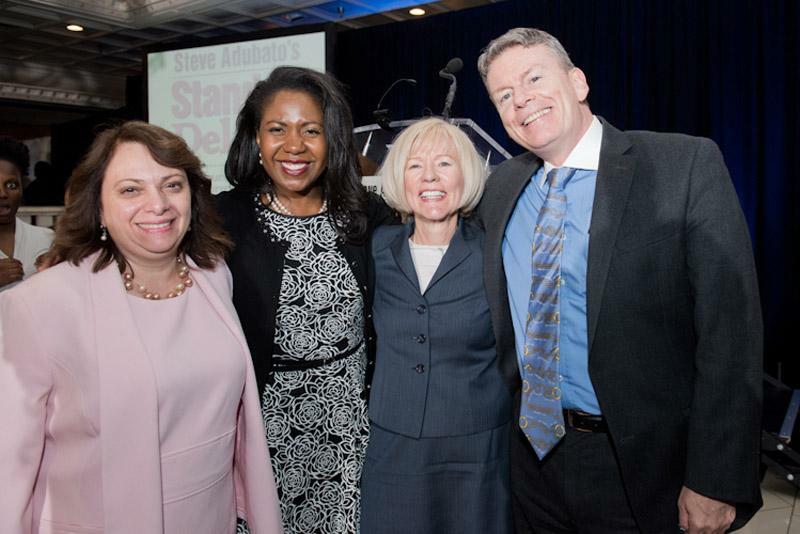 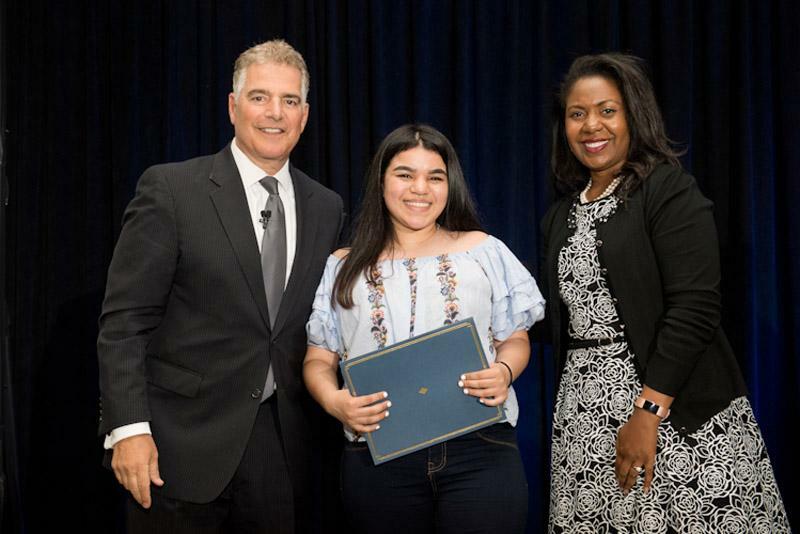 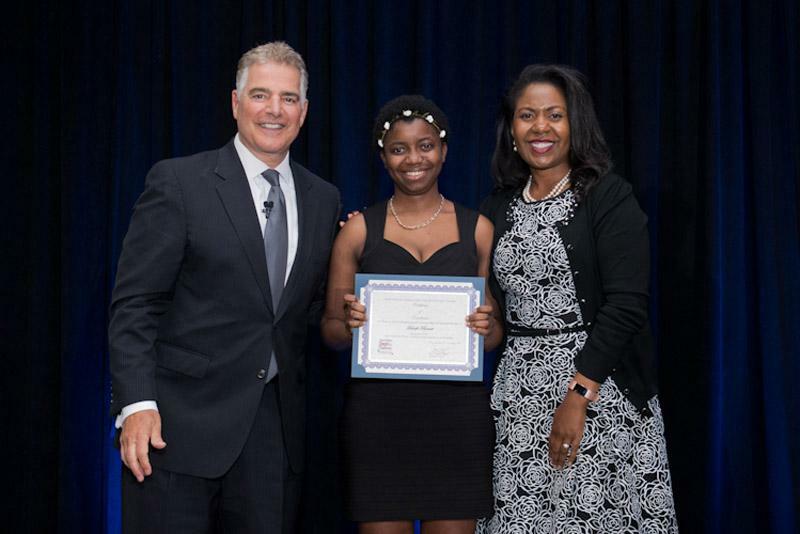 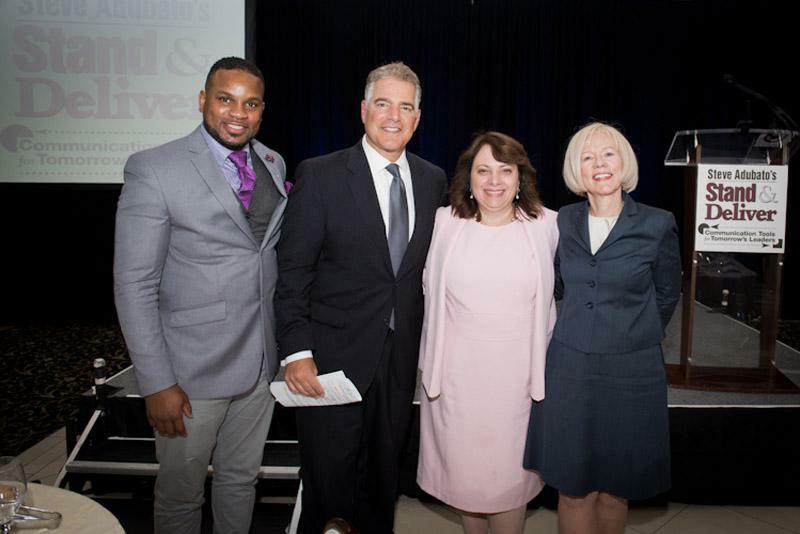 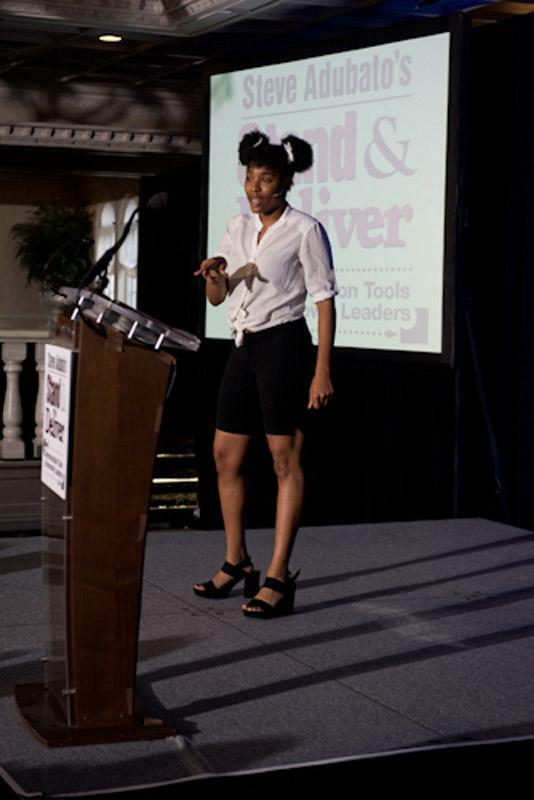 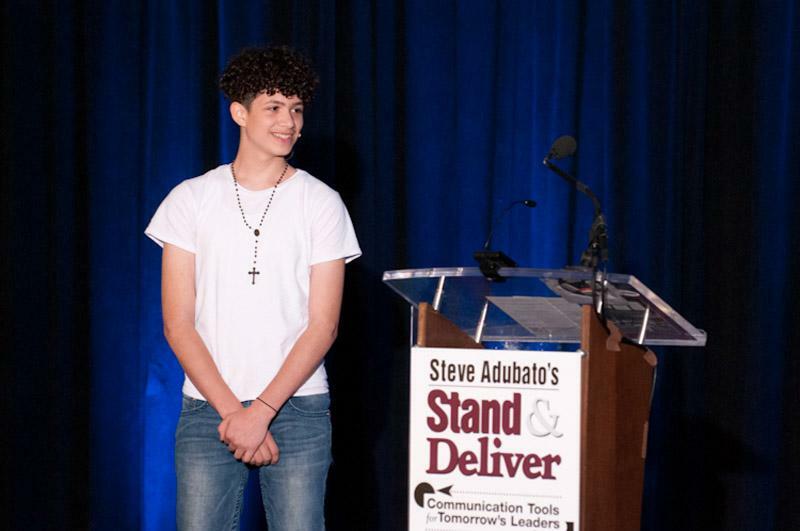 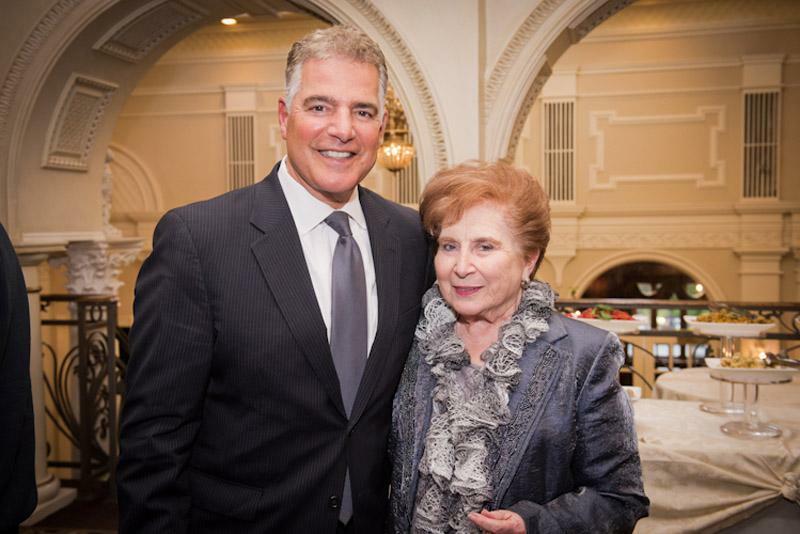 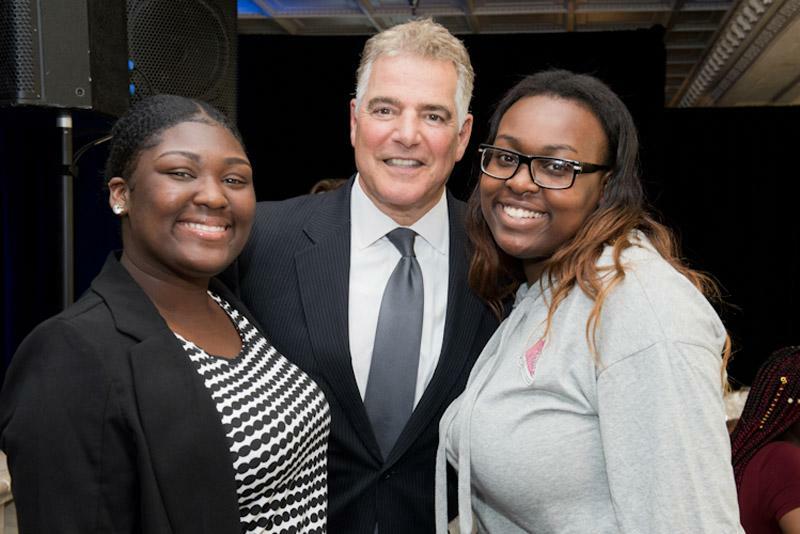 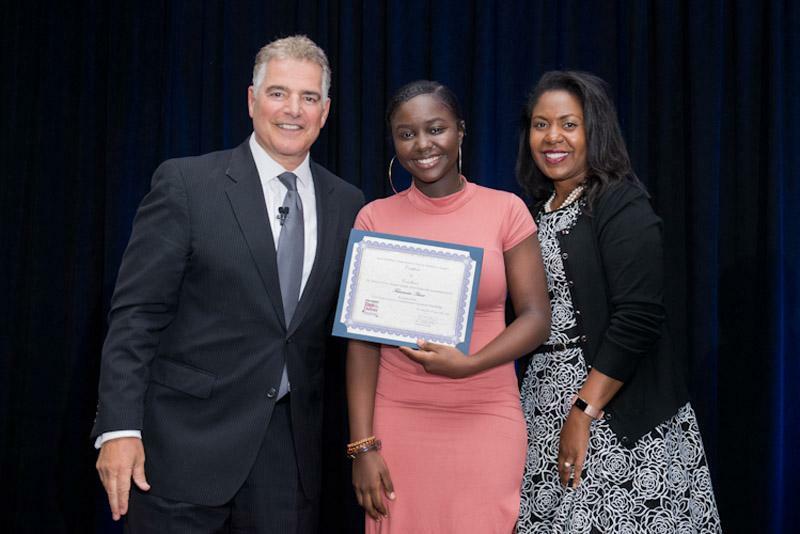 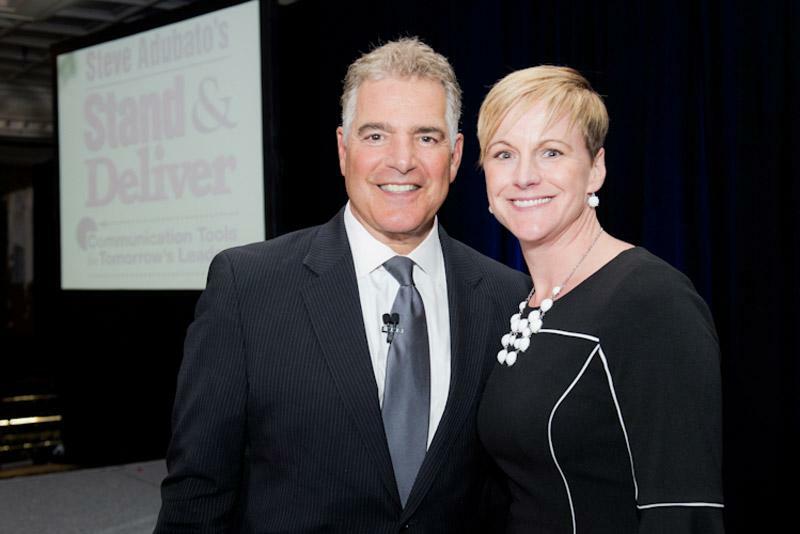 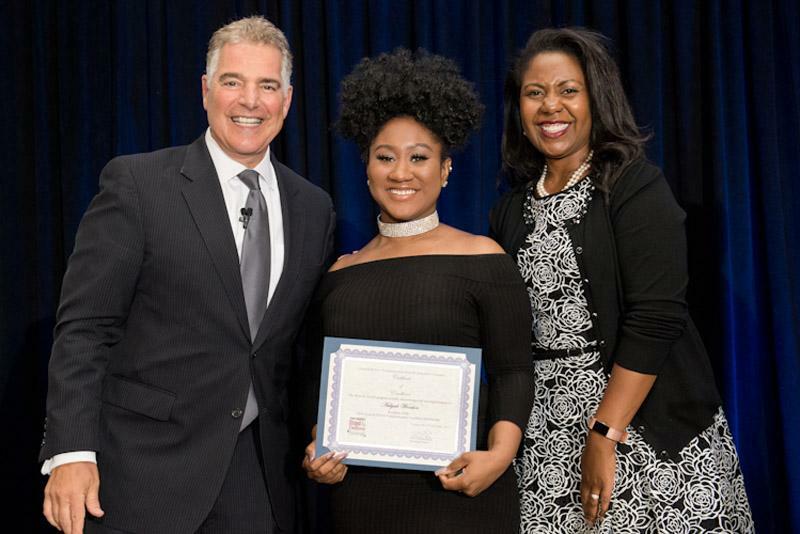 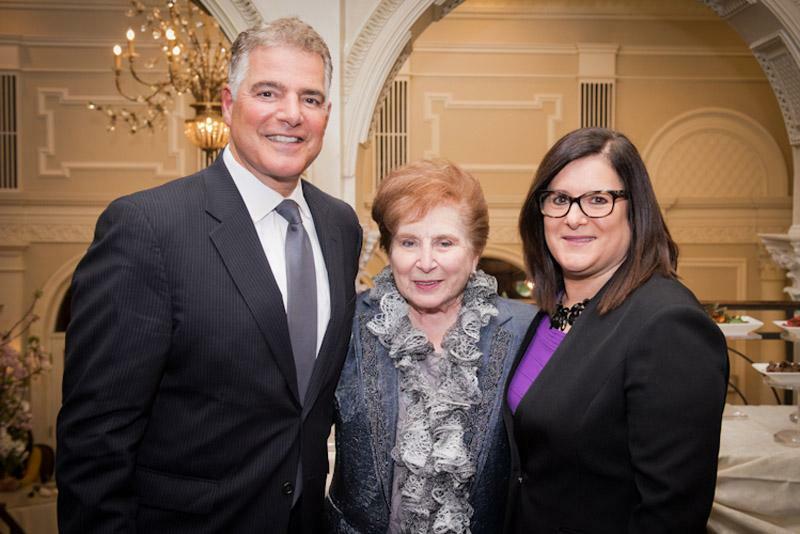 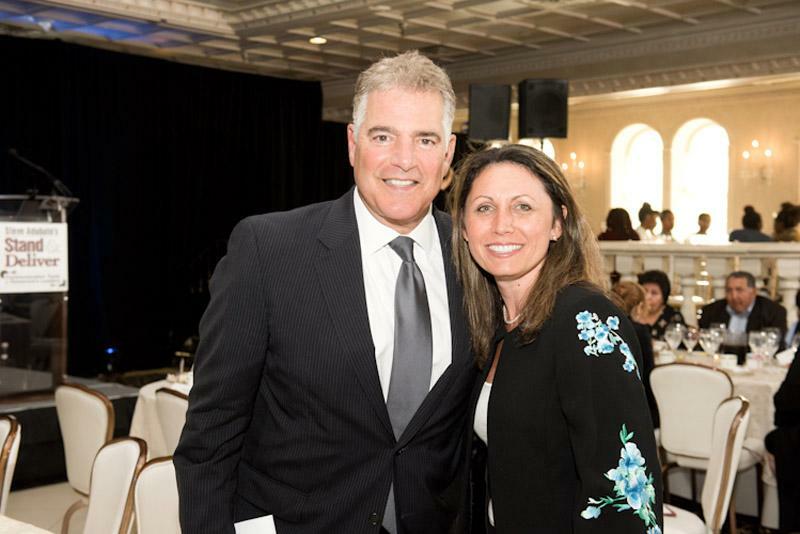 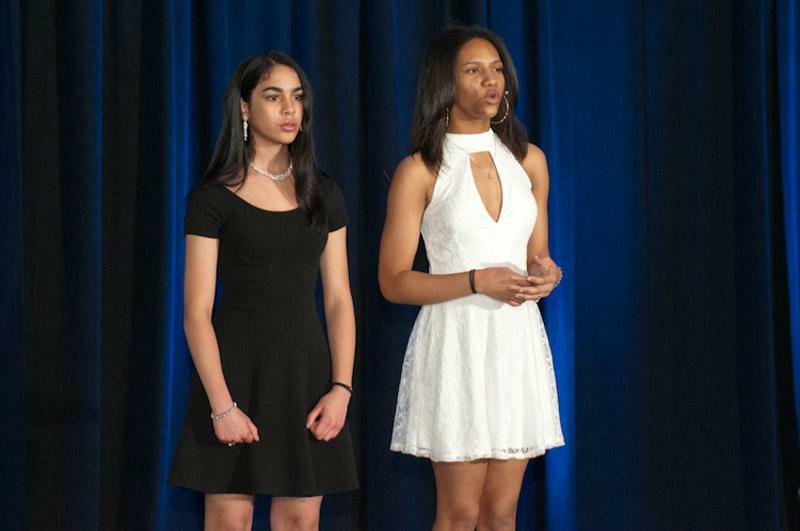 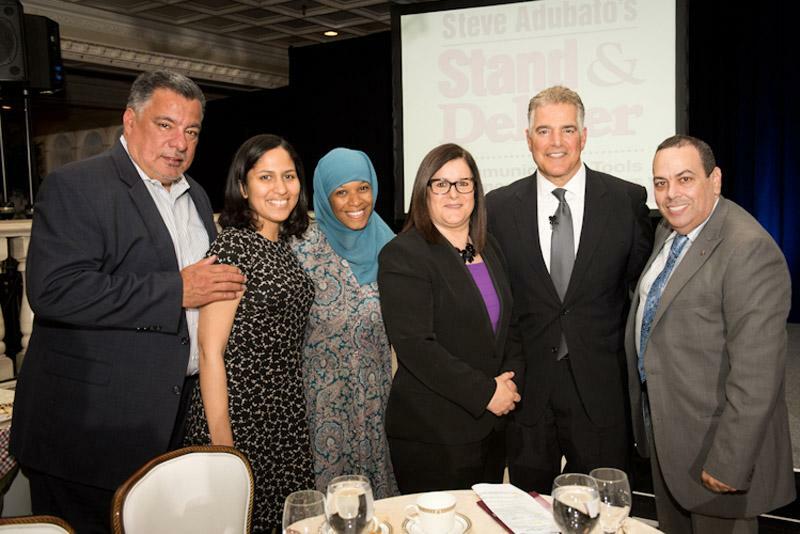 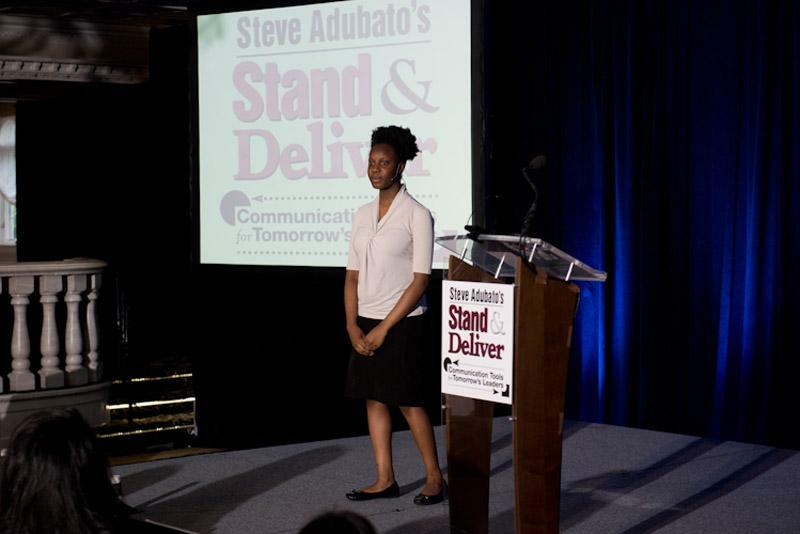 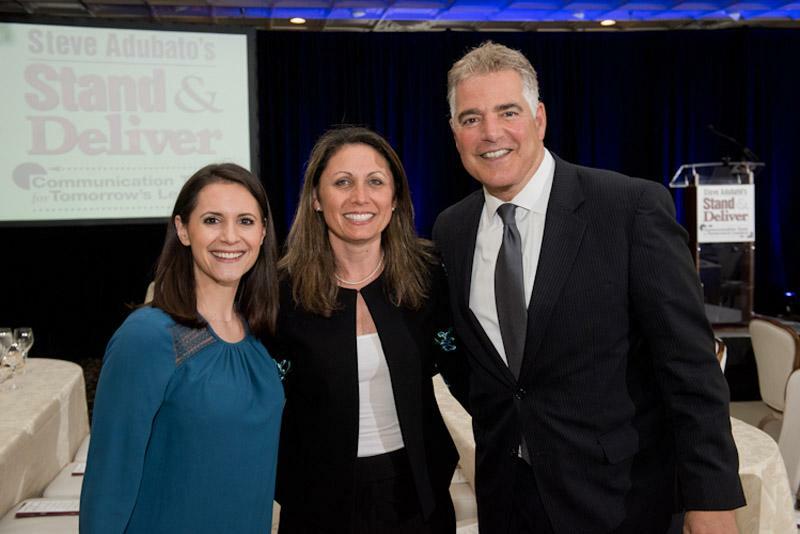 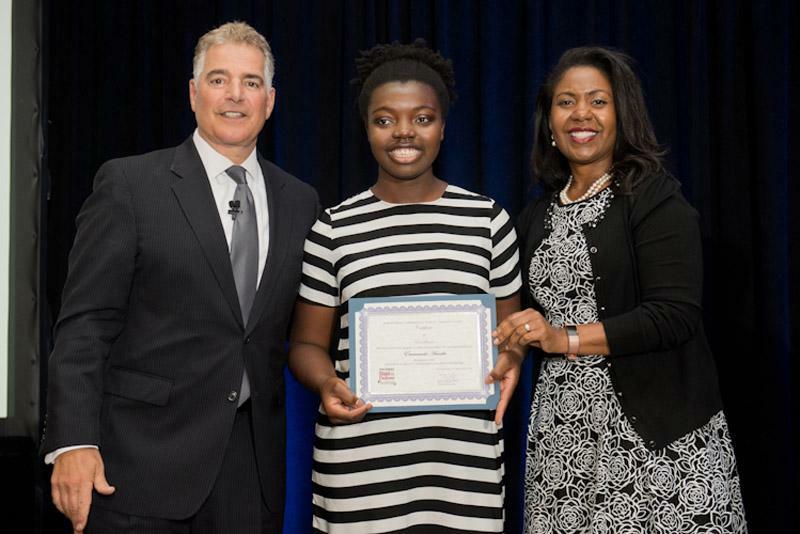 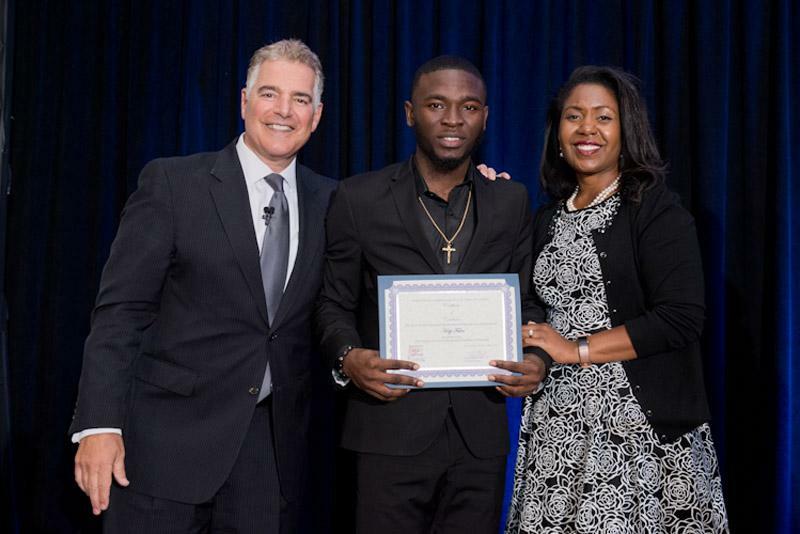 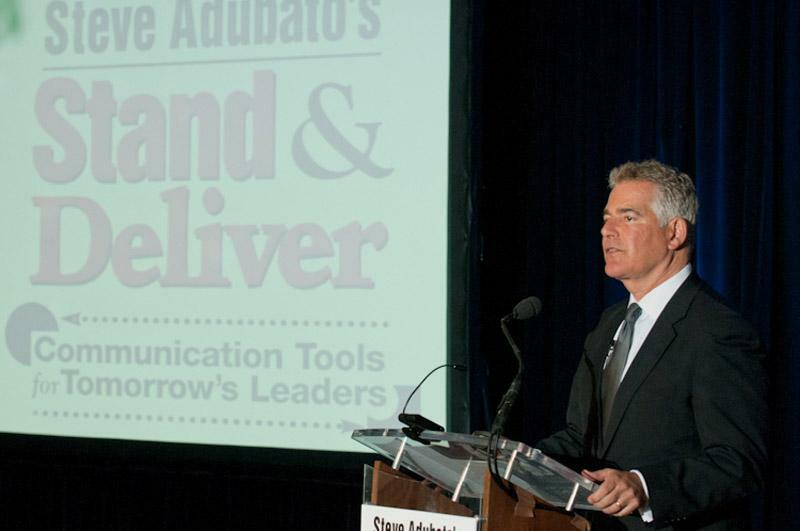 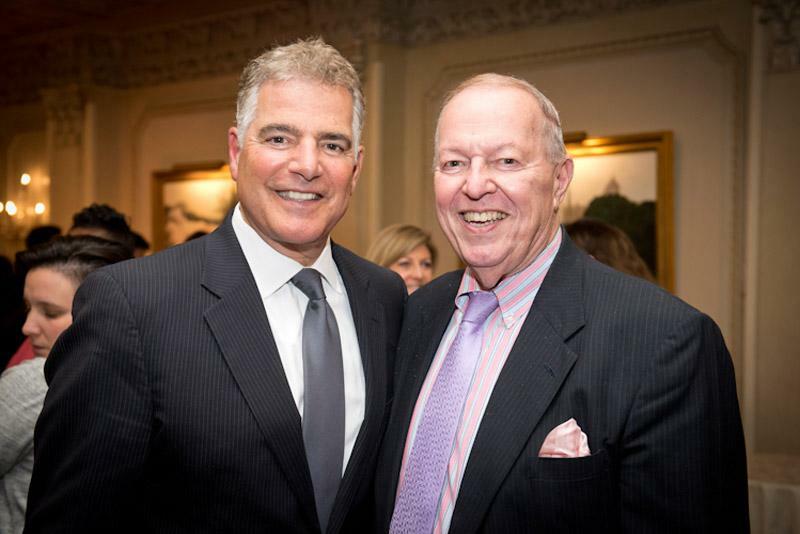 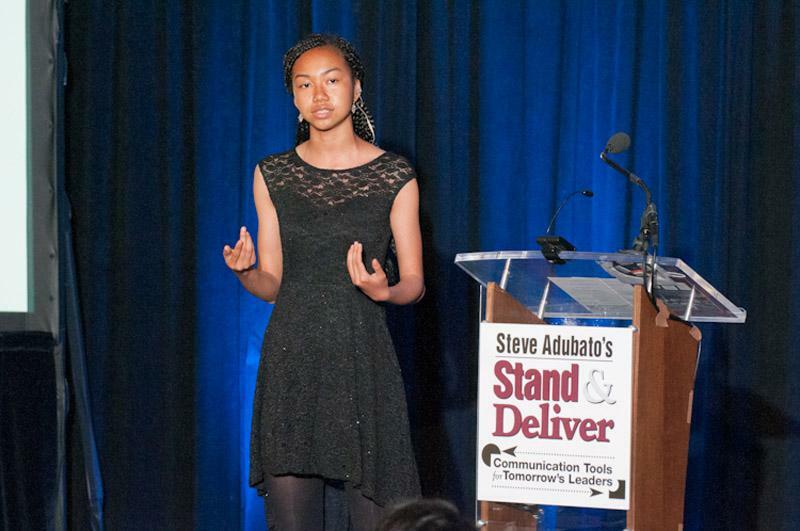 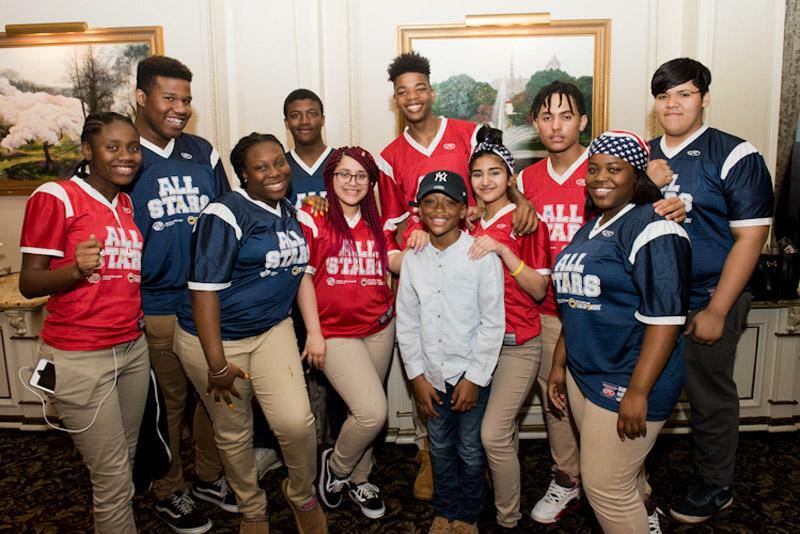 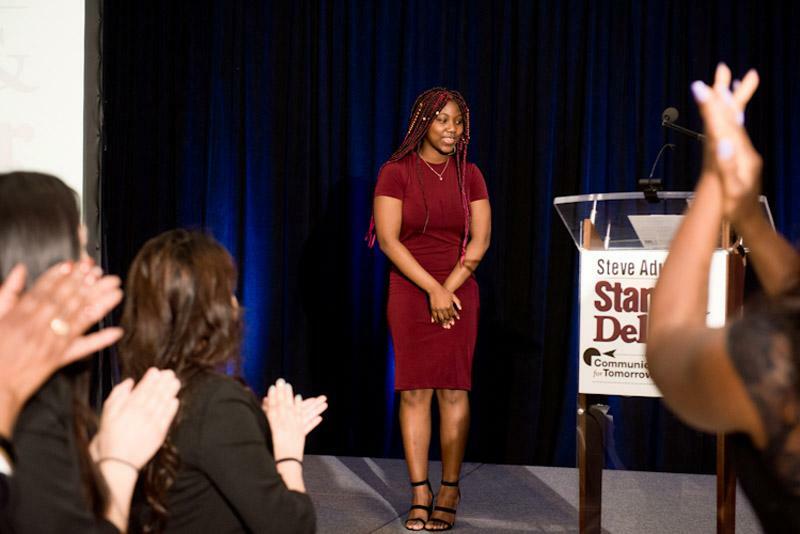 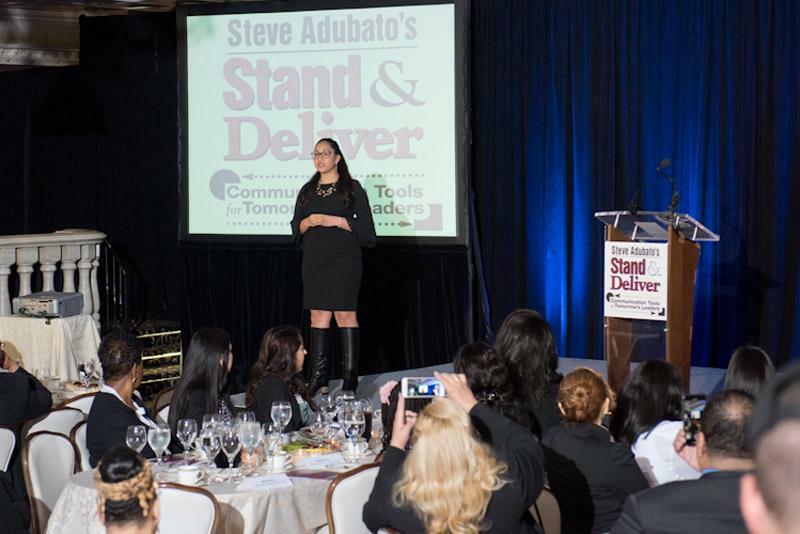 The evening, which was once again be hosted by Stand & Deliver founder and president Steve Adubato, highlighted individual performers and a group of Stand & Deliver participants who engaged an audience of over 350 of their family members, peers, teachers and workshop leaders, as well as business and community leaders. 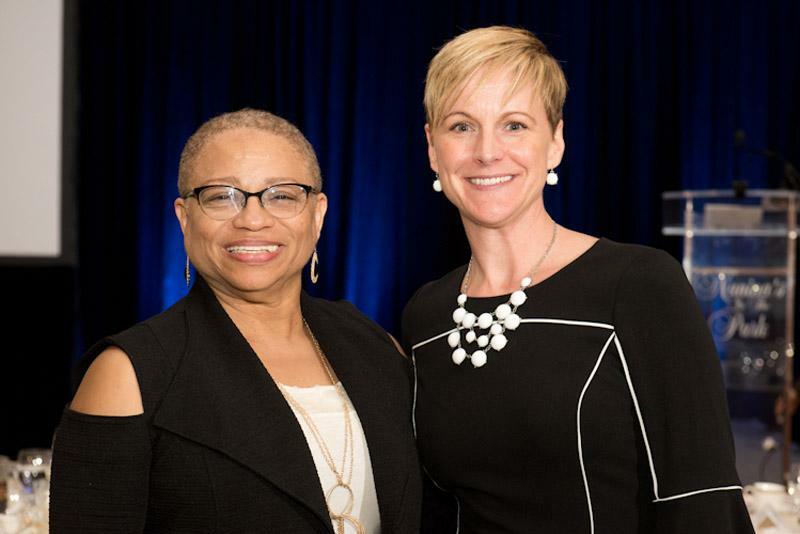 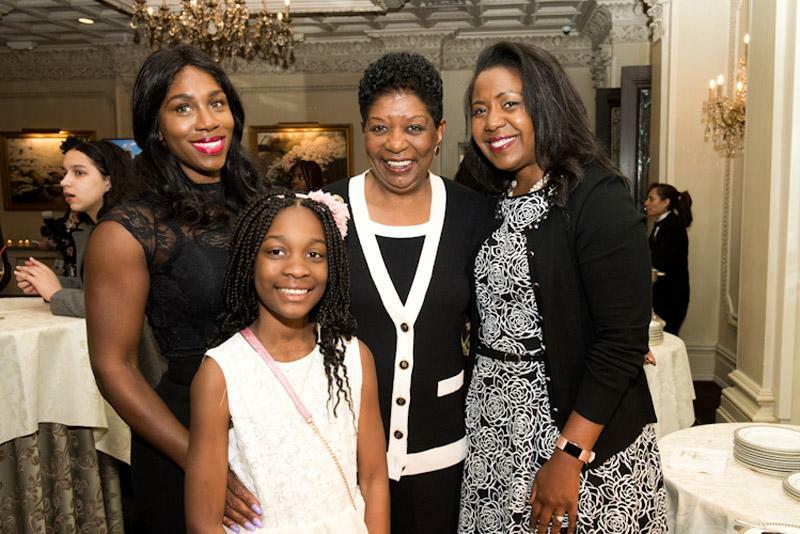 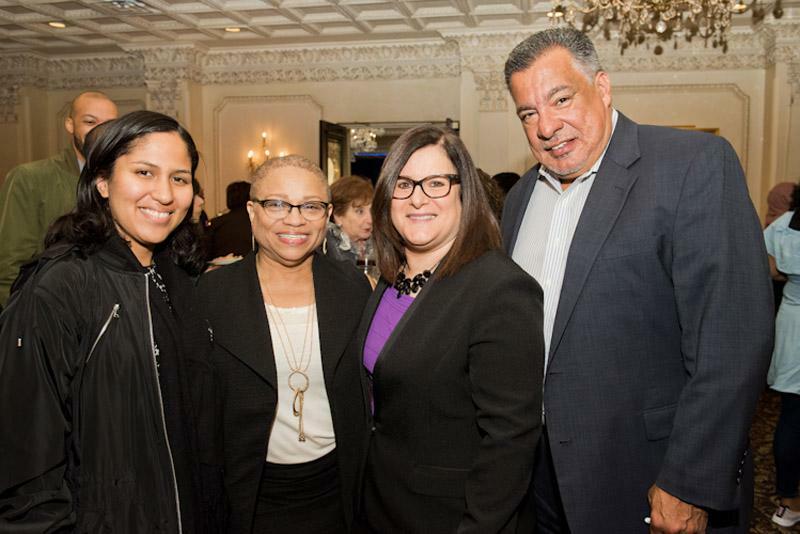 Additionally, the evening honored a highly accomplished individual who is a role model for young people everywhere, particularly in our inner cities. 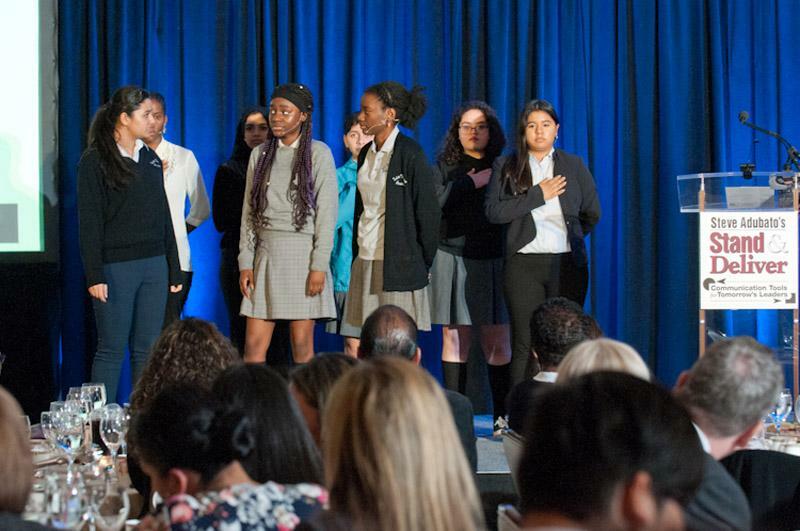 This year the 2018 Dr. Martin Luther King, Jr. 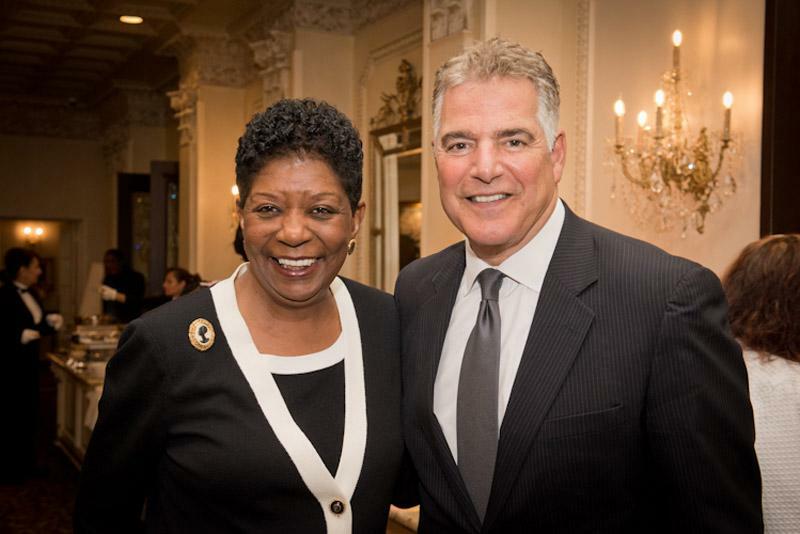 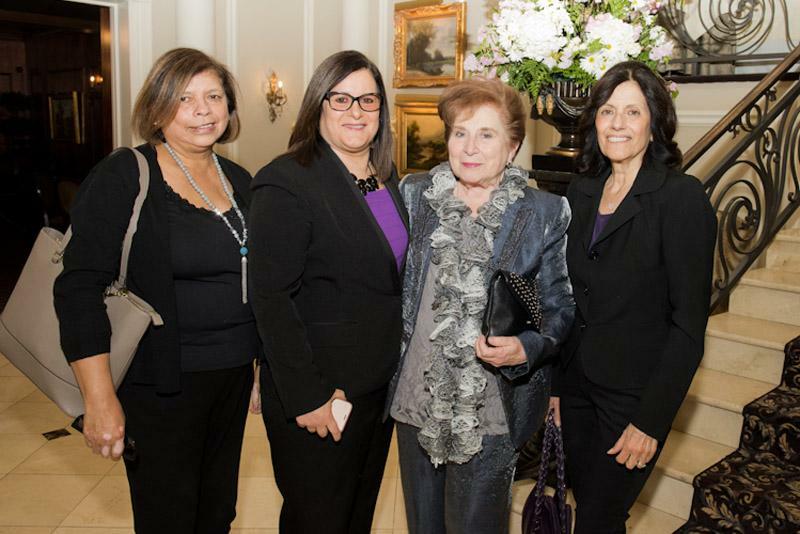 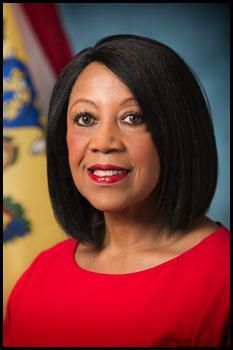 Leadership Award was bestowed upon Lieutenant Governor Sheila Y. Oliver.